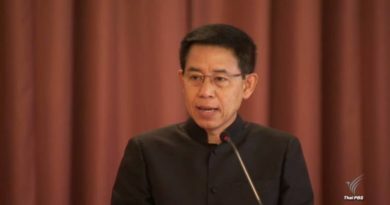 Due to the air quality situation in Bangkok and other nearby provinces, the PM2.5 levels have resulted in many people becoming sick with over 400 schools closing down for two days. 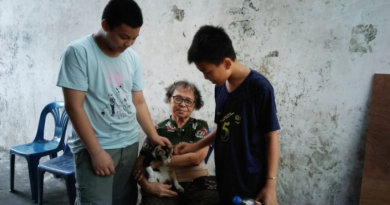 The pollutants are in dangerous levels in some area as the tiny particles are so small that our breathing system is not able to filter out the pollutants from entering our system. Because it is highly recommended to wear masks all the time, especially if you are residing in orange or red zones or if your work requires you to enter those areas. The most popular type of mask is the N95 masks that can filter over 95% of PM2.5 particles. There are also other methods such as using a normal Dura mask with two layers of tissue underneath. 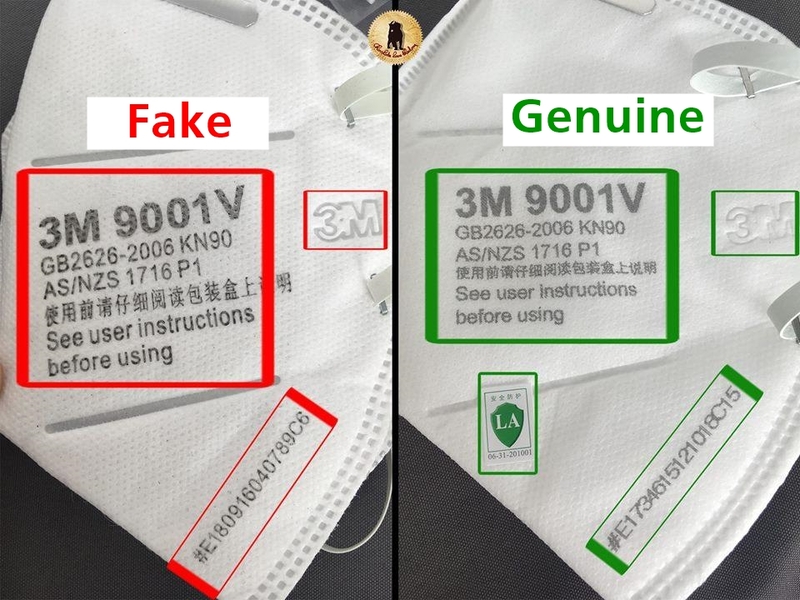 This has caused the N95 mask to be extremely hard to find, but now companies in China are making fake N93 masks, especially the 3M masks. 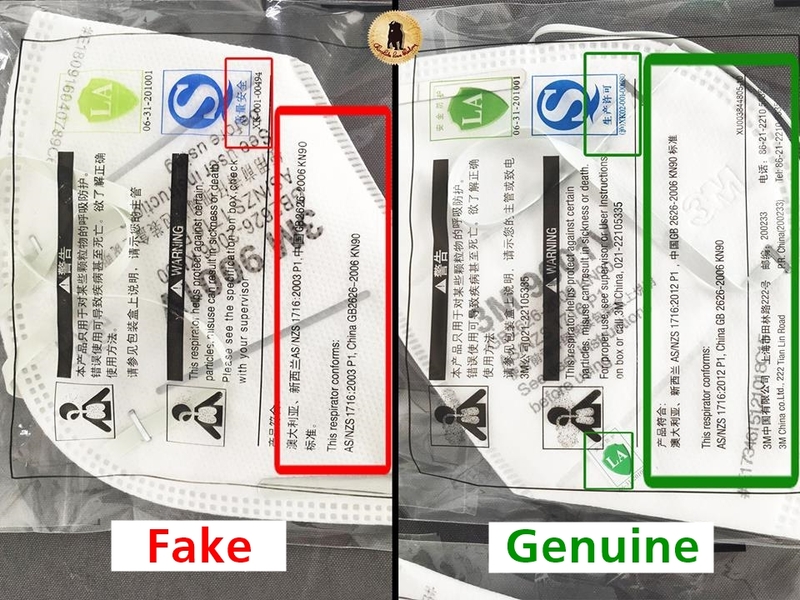 In this article, we have brought to you details posted on Facebook by user Nannaphat Tansiriwat who wrote an excellent post comparing the fake vs. real N95 mask. Wearing a fake mask can lead to health issues as we don’t know what materials are involved in the production of the fake mask. Overall, the fake mask has blurry printed fonts on it while the real mask has sharp and darker prints. The model with breathing valves is more yellow in the fake mask, in the real mask the valve has a slightly orange tinted valve. The most obvious detail is the 3M brand screen on the valve, the fake one is a lighter shade of grey with bigger fonts and a blurry print. 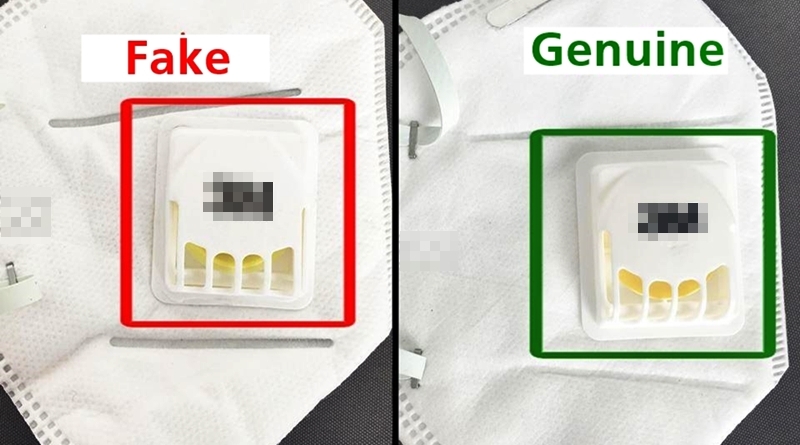 Although we can use these photos as reference, in the near future it is expected that these fakes will be developed to look more like the real N95 masks. 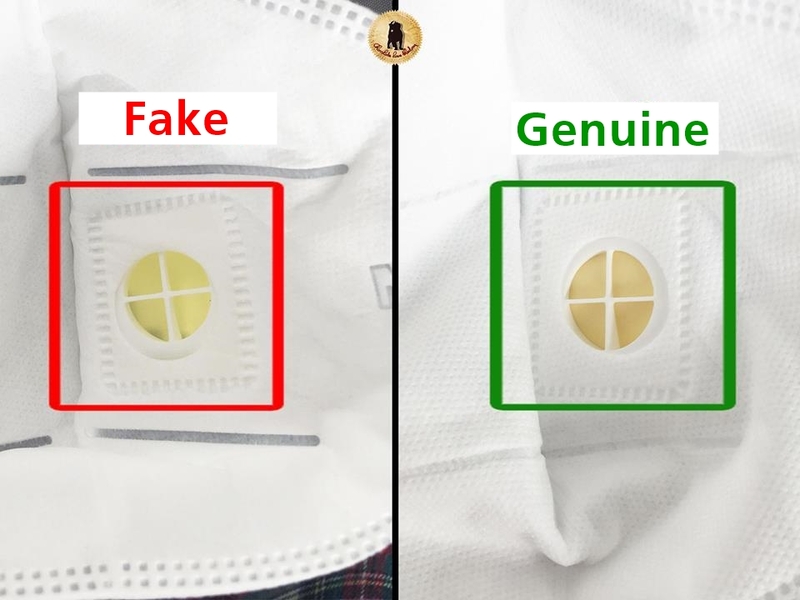 It is best to buy from trustable sellers such as department stores and the pharmacy, try to avoid online purchases or from sellers by the road. 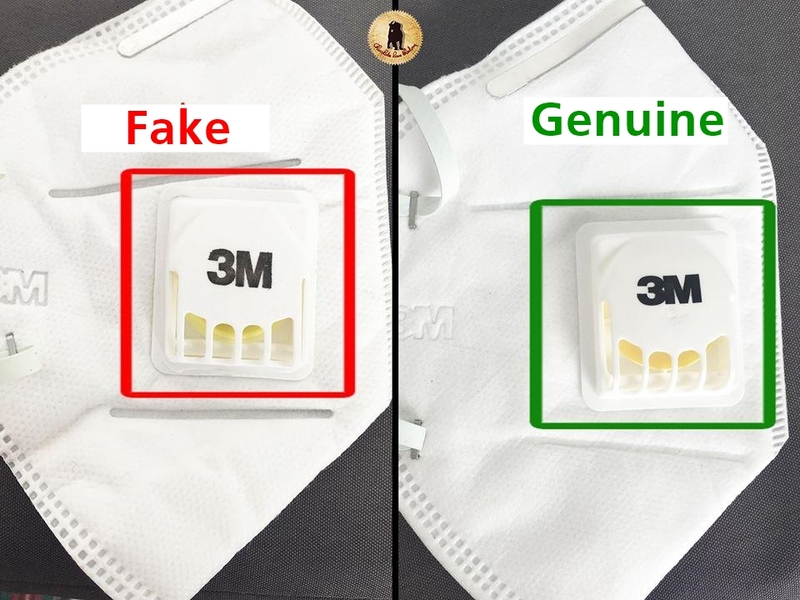 A Facebook page 1412 Cardiology also came forward and posted a method to check whether the 3M mask you have is authentic or not. This is to check the Secure code and the Lot Code that is printed under the mask packaging on https://safeguard.3m.com/Guest#/Validation. You will need to fill out the model of your mask along with the 2 codes above and the website will automatically tell you whether your mask was made by 3M or not. FB Caption: A fake N95 mask will not be able to filter out the tiny PM2.5 particles floating in the air.